Louvre doors are designed to allow in light and air but also keep out direct sunshine and in some cases create a barrier to keep out noise. Louvre doors are constructed using horizontal, angled slats. Originating in ancient Greece, louvre doors (or more commonly windows) were constructed using marble – designed to keep out strong, direct sunlight whilst also giving much needed ventilation. Over the years they developed into the modern wooden design seen today and were mainly used in kitchens to disperse smoke and keep rain out. The product that is available today is used as a decorative feature in homes but still has all the advantages that its predecessors were designed for. 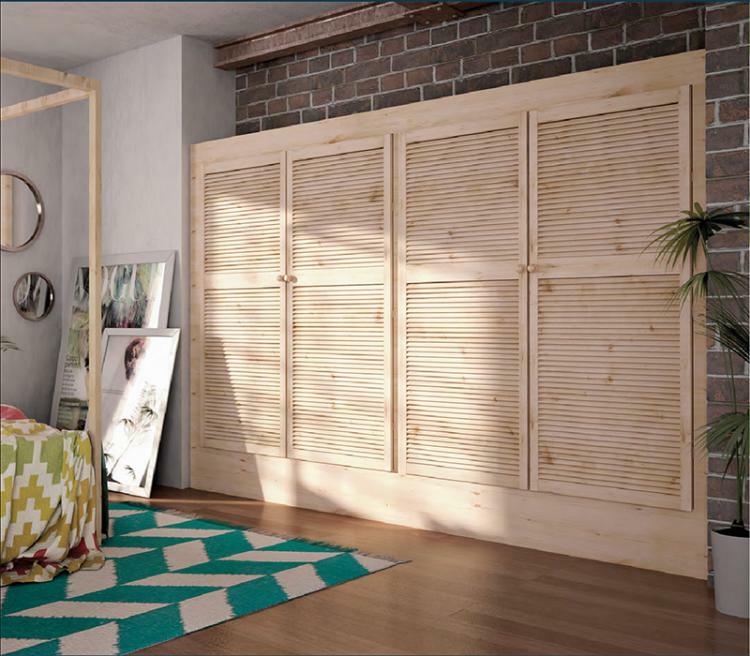 All the louvre doors are beautifully crafted and are delivered unfinished so can be varnished to enhance the beautiful natural pine or painted to suit the existing décor of your home.